The chamber version of Acquanetta was commissioned and produced by Beth Morrison Projects with lead commissioning support by Linda & Stuart Nelson. Additional support from Chris Ahearn & Marla Mayer, Miles & Joni Benickes, Stephen Block, Sarah Brown, Emilie Corey, Jeanne Fisher, Marian Godfrey, Joel Graber, Raulee Marcus, James Marlas & Marie Nugent-Head Marlas, Jill Matichak, Charles & Jane Morrison, and Anna Rabinowitz. This season, cellist Ashley Bathgate premieres a solo to be performed inside houses, the Amsterdam Cello Octet premieres the latest addition to Gordon’s concert-length music for multiples, the Theatre of Voices premiere A Western, and The Crossing choir gives a preview of a multi-year project with film by Bill Morrison: Montaña. 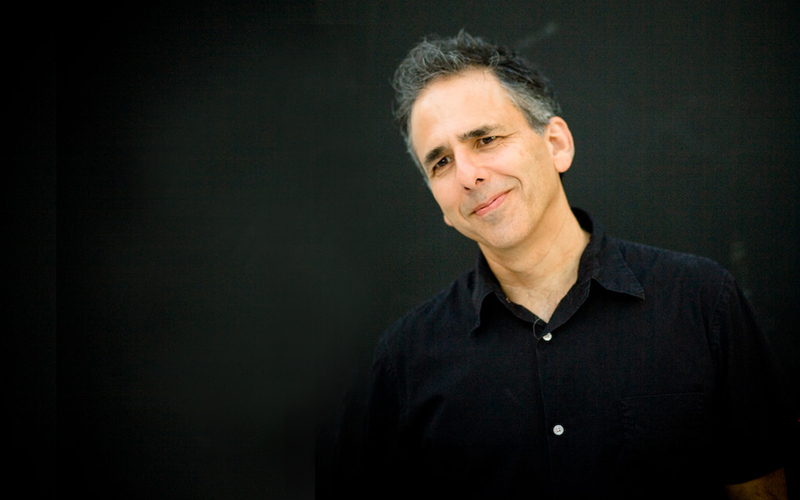 Gordon’s recent works include a new chamber version of his opera Acquanetta, commissioned/premiered by Beth Morrison's Prototype Festival in NYC; Big Space, commissioned and presented by the BBC Proms; a concert-length work for choir, Anonymous Man, commissioned/premiered by The Crossing, and three new works for orchestra — Natural History, written for the 100th Anniversary of the United States' National Parks and premiered at Crater Lake in Oregon; Observations on Air,a concerto for bassoon for soloist Peter Whelan, commissioned by The Orchestra of the Age of Enlightenment; and The Unchanging Sea, a piano concerto for Tomoko Mukaiyama with a new film by Bill Morrison commissioned/premiered by the Seattle Symphony and the Rotterdam Symphony. Gordon and Morrison's other collaborations include the Decasia,Dystopia, Gothamand El Sol Caliente. Gordon's discography includes The Unchanging Sea, Clouded Yellow, Sonatra, Natural History, Timber Remixed, Dystopia,Rushes, Timber, Weather, Light is Calling, Decasia,(purgatorio) POPOPERA, Van Gogh, Trance, and Big Noise from Nicaragua. He is co-founder and co-artistic director of New York's legendary music collective Bang on a Can. His music is published by Red Poppy Music (ASCAP) and is distributed worldwide by G. Schirmer, Inc.
Deborah Artman is a writer, editor and wordsmith. She has worked in opera, publishing, education, theater, radio and film and with composers, directors, performers and visual artists, to name just a few. Her stories, poems and essays have appeared in numerous national journals, including American Short Fiction, Puerto del Soland the New York Times Magazine. A long-time collaborator with Bang on a Can composers Michael Gordon, David Lang and Julia Wolfe, January 2018 marked the world premiere of the chamber version of Artman and Gordon's opera Acquanetta, featured in New York's "bracingly innovative" opera-theater Prototype Festival. Her libretti for the oratorios Shelterand Lost Objectshad their U.S. premieres at the Brooklyn Academy of Music and have been performed around the world. 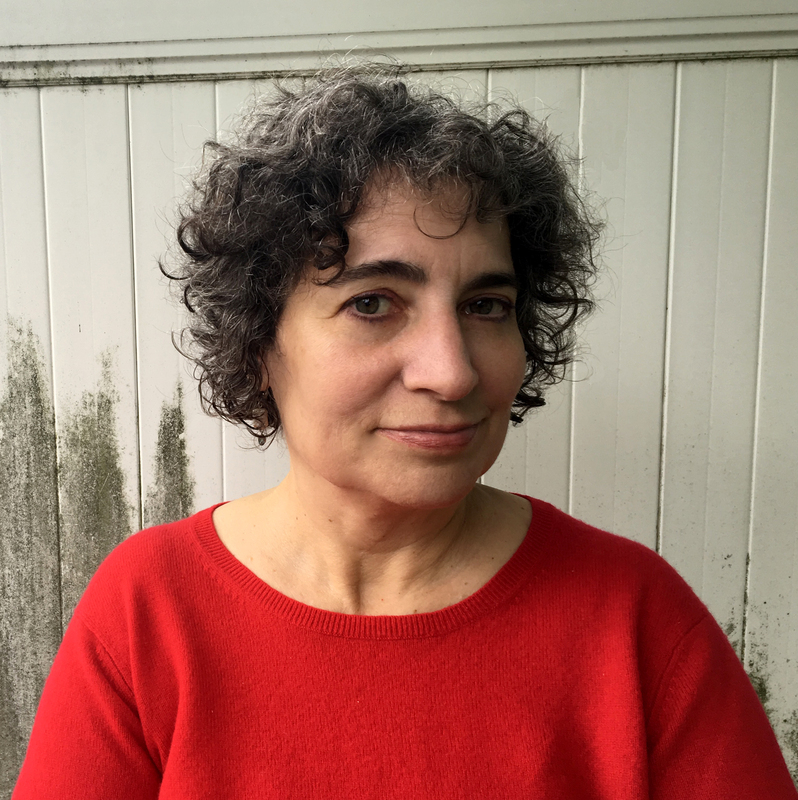 Among her awards are ASCAP Plus Awards, a New York Foundation for the Arts Fellowship in Fiction, and Fiction Fellowships from the Fine Arts Work Center in Provincetown and the MacDowell Colony. Her CD Lost Objectsis available through Atlantic Records/Teldec Classics, and her CDs Shelterand Acquanetta(forthcoming) are available from Cantaloupe Records. A former assistant to Senior Editor Jacqueline Kennedy Onassis at Doubleday Publishers, Artman has a wide-ranging career as a freelance editor and currently teaches writing at the University of Hartford/Hartford Art School MFA Program in Photography. 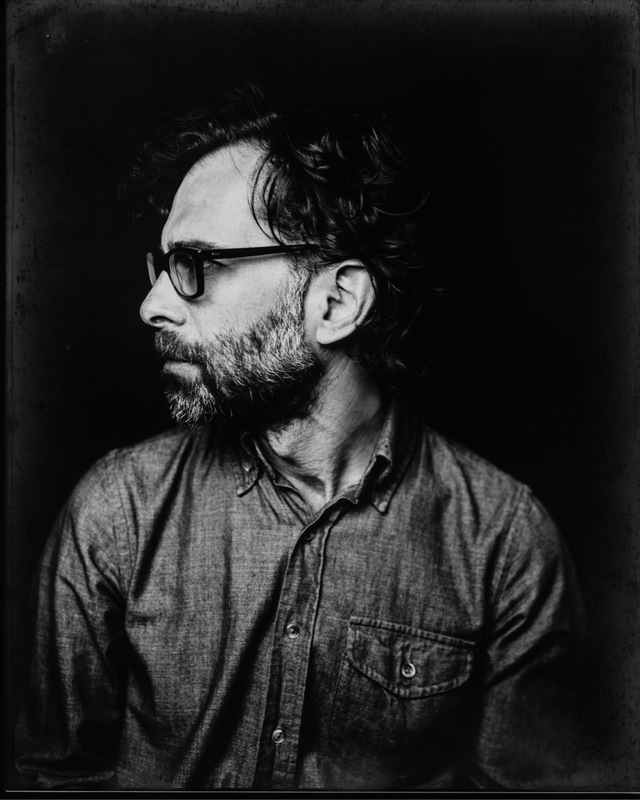 Daniel Fish is a New York-based director who makes work across the boundaries of theater, film, and opera. He draws on a broad range of forms and subject matter including plays, film scripts, contemporary fiction, essays and found audio. 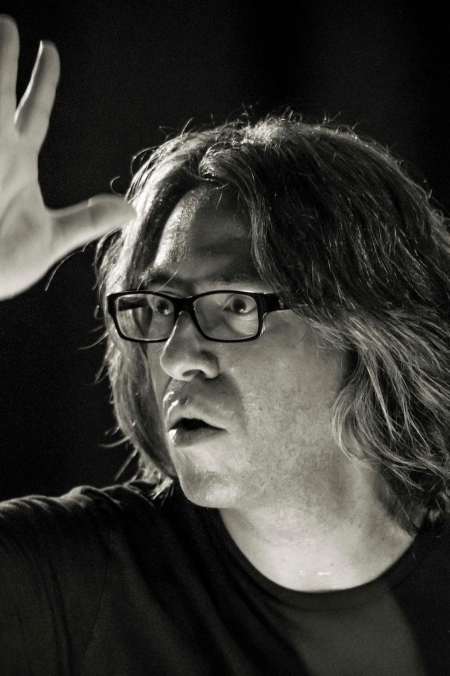 His recent work includes WHITE NOISE, inspired by the novel by Don DeLillo ( Ruhrfestspiele Recklingshausen), Michael Gordon’s opera, ACQUANETTA (Prototype Festival), Don’t Look Back (The Chocolate Factory), Who Left This Fork Here (Baryshnikov Arts Center, Onassis Center), Ted Hearne’s The Source (BAM NEXT WAVE, L.A Opera, San Francisco Opera), Oklahoma! (Bard Summerscape ), and ETERNAL. His work has been seen at theaters and festivals throughout the U.S. and Europe including, The Walker Arts Center, PuSH, Teatro Nacional D. Maria, Lisbon/Estoril Film Festival, Vooruit, Festival TransAmériques, Noorderzon Festival, The Chocolate Factory, The Public Theater’s Under The Radar, Opera Philadelphia/Curtis Opera Theater, American Repertory Theater, Richard B. Fisher Center at Bard College, Yale Repertory Theater, McCarter Theater, Signature Theater, The Shakespeare Theater Company, Düsseldorfer Schauspielhaus, Staatstheater Braunschweig, and The Royal Shakespeare Company. Residencies and commissions include The MacDowell Colony, Baryshnikov Arts Center, Mass MOCA, The Chocolate Factory, The Bushwick Starr, LMCC/ Governor’s Island. He is graduate of Northwestern University’s Department of Performance Studies and has taught at The Juilliard School, Bard College, Princeton University, and The Department of Design for Stage and Film at NYU Tisch School of the Arts. He is the recipient of the 2017 Herb Alpert Award in the Arts for the Theater. An homage to the campy and spine-chilling horror films of the 1940s, Acquanetta combines theater, opera, and film to explore the world of a real-life B-movie star with a mysterious past. Known for her exotic beauty, Acquanetta—aka Mildred Davenport—was the star of such cult 1940s horror films as Captive Wild Woman, Jungle Woman, The Sword of Monte Cristo, and Tarzan and the Leopard Woman, before she disappeared from public life. With a soaring and often comic score from Bang on a Can cofounder Michael Gordon and text by librettist Deborah Artman, Acquanetta examines the ways in which the movie camera manipulates how we see and are seen. A vivid cast of characters reveals their inner longings and emotional shadows in a haunting meditation on identity, transformation, stereotypes, and typecasting, set in the heyday of Hollywood glamour. This visual and musical tour de force is directed by Daniel Fish, whose 2015 SummerScape production of Oklahoma! is now running on Broadway. Free Hessel Museum of Art Bard College gallery tours and wine receptions available after matinee performances on July 13, 14, 20, and 21 at 4 pm, featuring Leidy Churchman: Crocodile, Nil Yalter: Exile is A Hard Job, and Acting Out. To reserve, select the tour option at checkout. SummerScape Coach from New York City is offered on July 12 & 14.